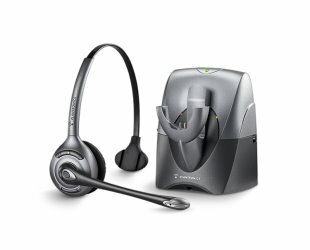 Q: I need a wireless unit with a rugged headset, will the Plantronics CS55 hold up as well as the CS351N or CS361N? - Headsets Direct, Inc.
Q: I need a wireless unit with a rugged headset, will the Plantronics CS55 hold up as well as the CS351N or CS361N? A: No, the Plantronics CS351N and CS361N are a much better choice for a rugged environment.